In the supplement market for 12 years. Beachport Liquid Minerals is a trusted family company with a ‘real’ commitment to rural Australia. We manufacture and distribute liquid livestock supplements for cattle, sheep & horses, with the aim to create a paradigm shift within the industry and an innovative new way to approach supplementation. One of our goals was to create a versatile, safe and beneficial product that is easily administered, saving livestock producers’ time and money. In the past, water medication was costly to install, time-consuming and the urea component added to the risk of livestock mortalities. With extensive research, we have solved these issues, making water medication safe and simple. After years of research and trials, we developed a range of products containing not only trace elements, but also natural electrolytes and amino acids through the use of seagrass/kelp. This 3-in-1 combination aids in the feed conversion of both dry and green feed with improved absorption in the rumen and retention in the bloodstream, naturally increasing the production of livestock. 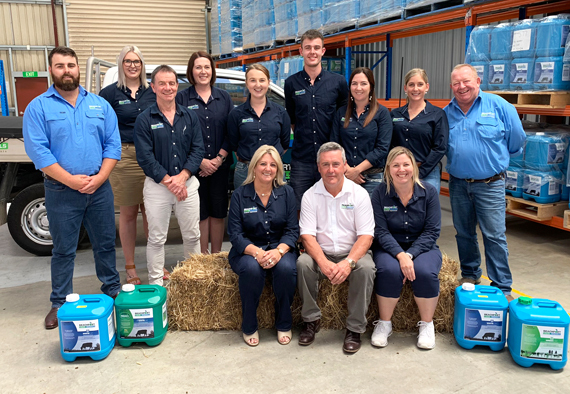 Today, Beachport Liquid Minerals is distributed via 13 key warehouses around Australia and are available to purchase through all good Rural Merchandise stores, including Elders and Landmark. Made by livestock producers for livestock producers! 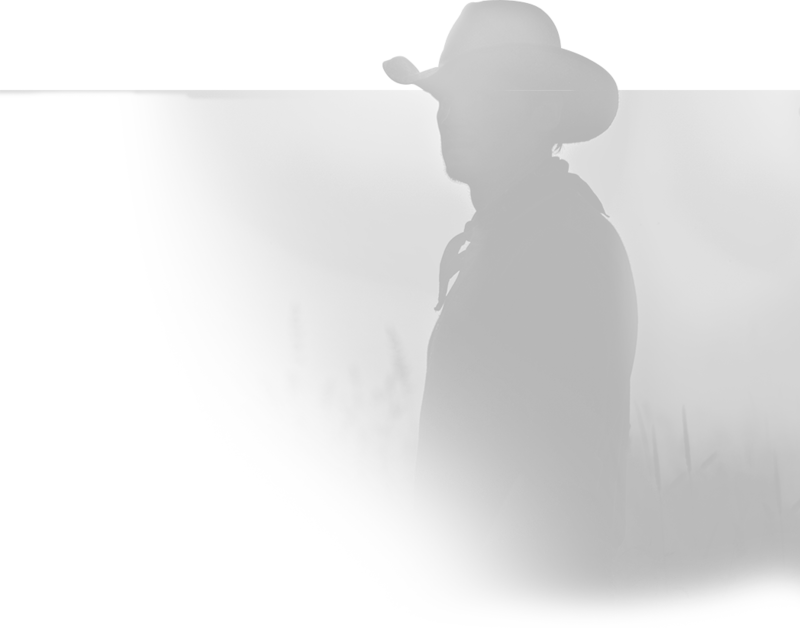 The company was started by livestock consultant, Kym Sutherland. Kym’s experience in the livestock industry educated him on the value of trace elements to livestock and he wanted formulations more suited to livestock needs. Growing up on the land and seeing the benefits of kelp being fed to livestock, created Kym’s passion for the livestock industry and animal nutrition together with his drive to combat deficiencies in cattle and sheep. Kym’s respected knowledge of livestock continues to be a large part of the company’s success and the evolving product range. His 45 plus years of experience comes from hands on experience in the ongoing battle of trace element deficiencies in livestock, managing properties, natural breeding programs, classing, genetic assessment and animal nutrition. This balance of experience and technical knowledge gives the company a greater understanding of what is needed in livestock and how to achieve those results, making it possible to customise the company’s product range for specific areas of Australia.